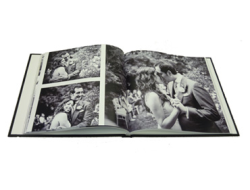 Whether it’s your wedding, an important birthday, retirement or other landmark occasion a bespoke handmade book is a wonderful way to remember a special occasion. 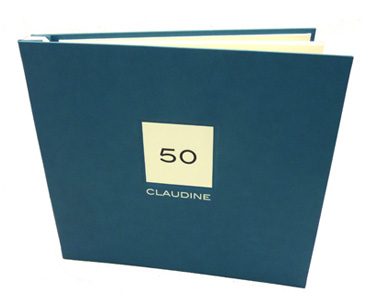 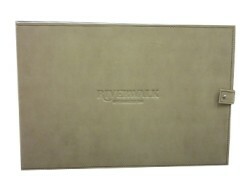 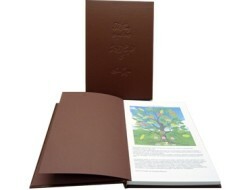 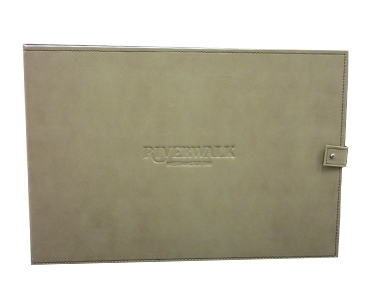 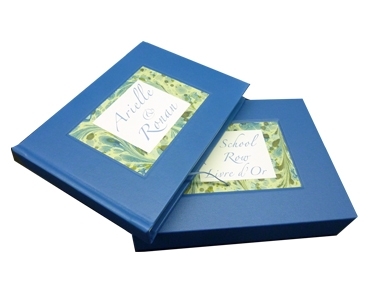 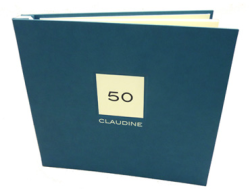 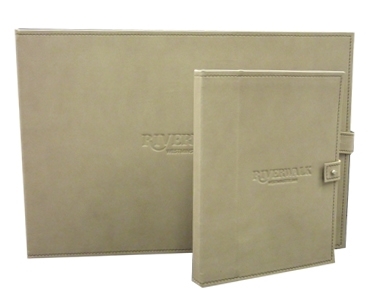 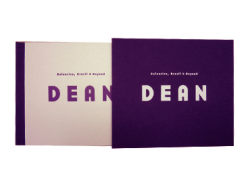 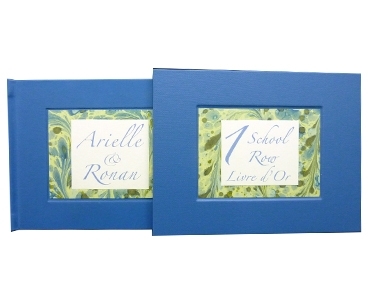 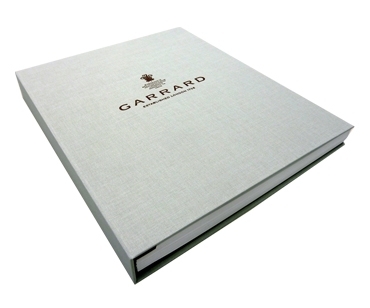 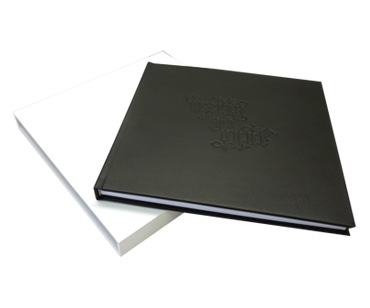 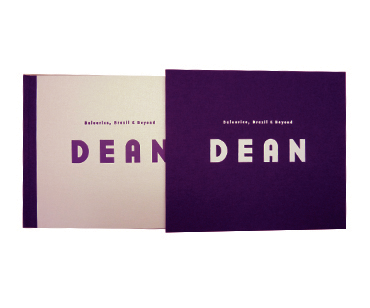 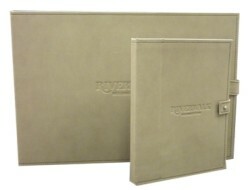 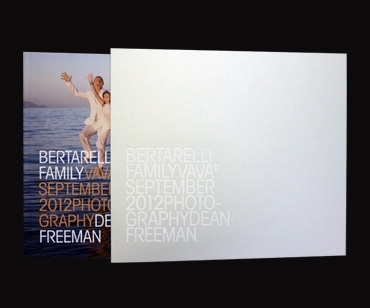 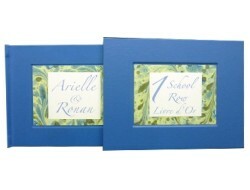 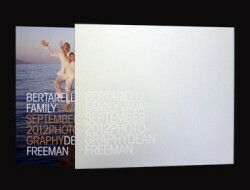 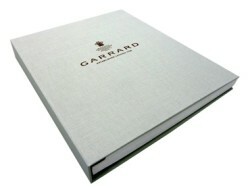 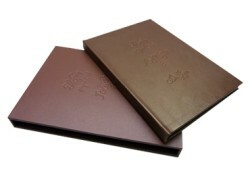 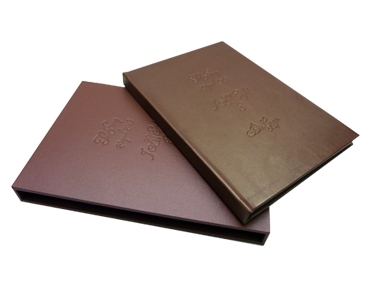 Delta Design can turn your prints into a beautiful personalised book that can be treasured forever. 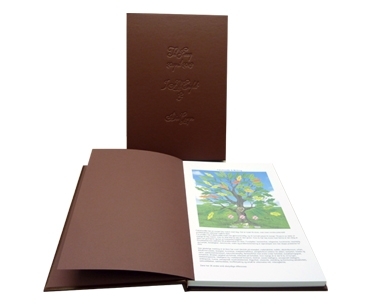 We can also do small runs or editions of up to 50 books at a time.